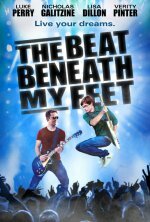 The Beat Beneath My Feet release date was Friday, October 21, 2016. This was a Limited in theaters release. 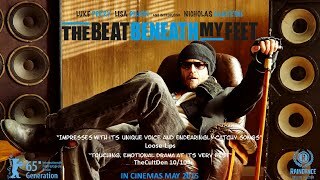 The tale of a teenage loner (Nicholas Galitzine) who discovers that his unruly neighbor (Luke Perry) is really a disgraced rock god who “died” eight years prior, owing a fortune in unpaid taxes. The boy agrees not to reveal the musician's secret on the condition that he teaches him how to become a Rock Legend.